The former bank CEO, who died Monday, donated and helped preserve other coastal lands for the public to enjoy 'for generations,' including 1,000 acres next to Acadia. David Rockefeller, the billionaire businessman and philanthropist who was dedicated to preserving the beauty of Acadia National Park and the Maine coast, died Monday. He was 101. The former head of Chase Manhattan Corp., a prominent Republican and patriarch of one of America’s wealthiest families, Rockefeller died in his sleep at home in Pocantico Hills, New York, family spokesman Fraser Seitel told The Associated Press. Among those mourning his passing are Mainers who knew Rockefeller through decades of conservation efforts here, including David MacDonald, president and chief executive officer of the Friends of Acadia. MacDonald, who previously was director of land protection for the Maine Coast Heritage Trust, worked with Rockefeller for more than 20 years. Rockefeller’s ties to Acadia and the Maine coast were deep. He was the grandson of Standard Oil co-founder John D. Rockefeller and the youngest of six children born to John D. Rockefeller Jr. The latter donated more than 11,000 acres to help create the park near the family’s summer home on Mount Desert Island in the early 1900s, and he later oversaw the development of 45 miles of scenic carriage roads throughout the park. 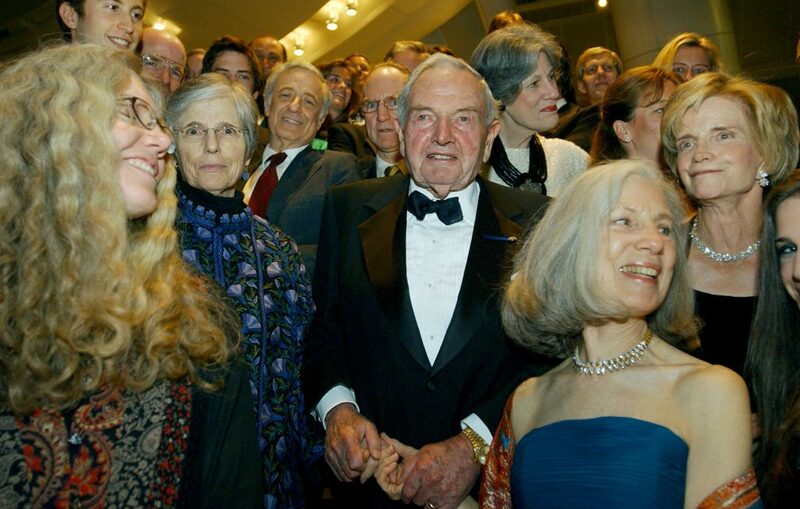 David Rockefeller picked up the mantle years later. In the early 1990s, seeing that the carriage roads were crumbling from neglect, Rockefeller led a campaign through the Friends of Acadia that raised $6 million in federal appropriations to rebuild the roads and created a $4 million fund to maintain them in perpetuity. 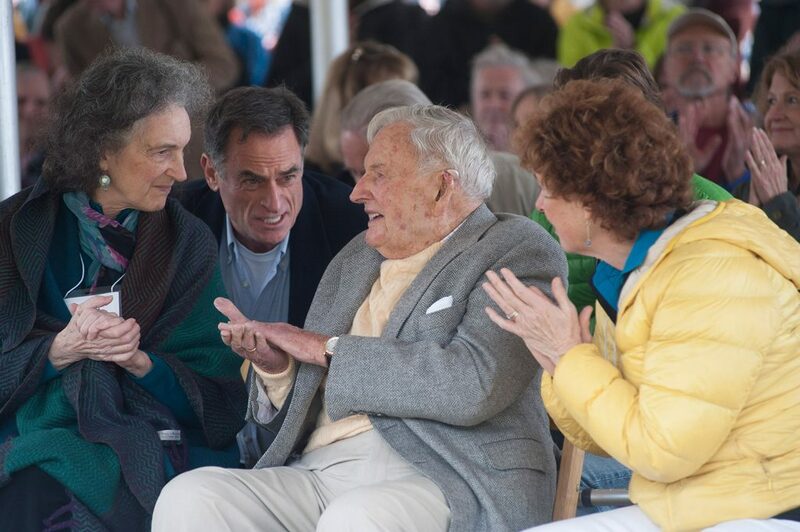 In 2015, to celebrate his 100th birthday, Rockefeller gave more than 1,000 acres next to the park to the nonprofit Land and Garden Preserve of Mount Desert Island. The move blocked future development of the land and ensured public access to carriage roads and hiking trails that extended into Rockefeller’s property, including Asticou Ridge Trail, Harbor Brook Trail and the Jordan Stream Path. Rockefeller and his late wife, Margaret McGrath, had six children, for whom Maine also became a special place. One of their two sons, Richard, was a physician and philanthropist who lived in Falmouth at the time of his death in 2014, when the small plane he was piloting crashed shortly after takeoff near the Westchester County Airport in New York. He was traveling home to Maine after attending a family celebration of his father’s 99th birthday. 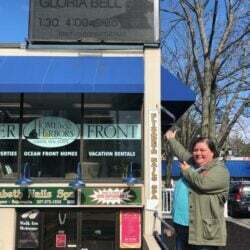 Neva Goodwin, one of Rockefeller’s four daughters, has a home in Seal Harbor and is board president of the Land and Garden Preserve. 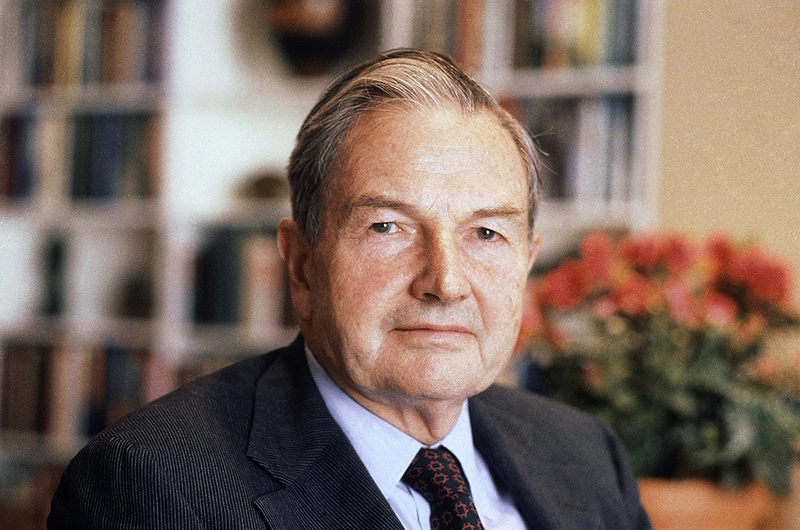 Aspects of David Rockefeller’s upbringing are widely known, including the 25-cent allowance that he and his siblings received, portions of which had to be set aside for charity to fulfill the expectation that wealth brings great responsibility. 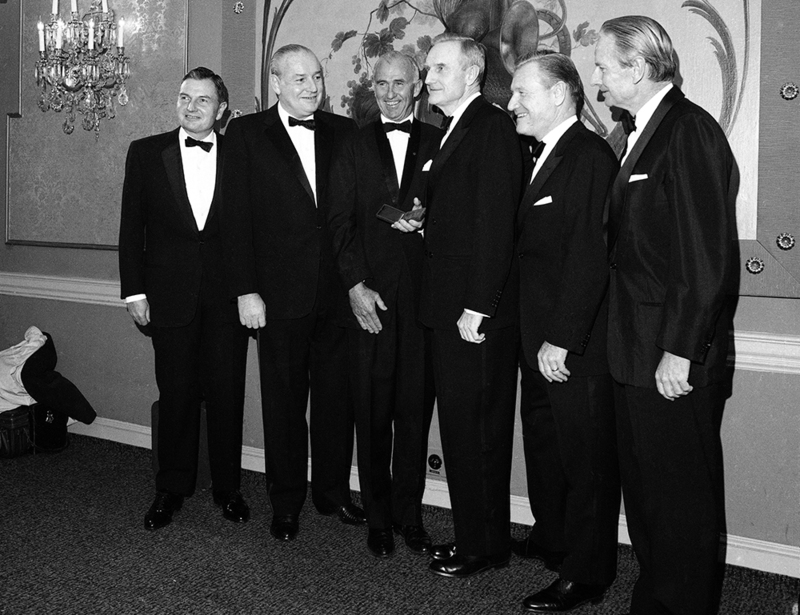 Two of David Rockefeller’s five brothers held elected office: Nelson A. Rockefeller was the 41st vice president of the United States and the governor of New York from 1959 to 1973. Winthrop Rockefeller was a governor of Arkansas. 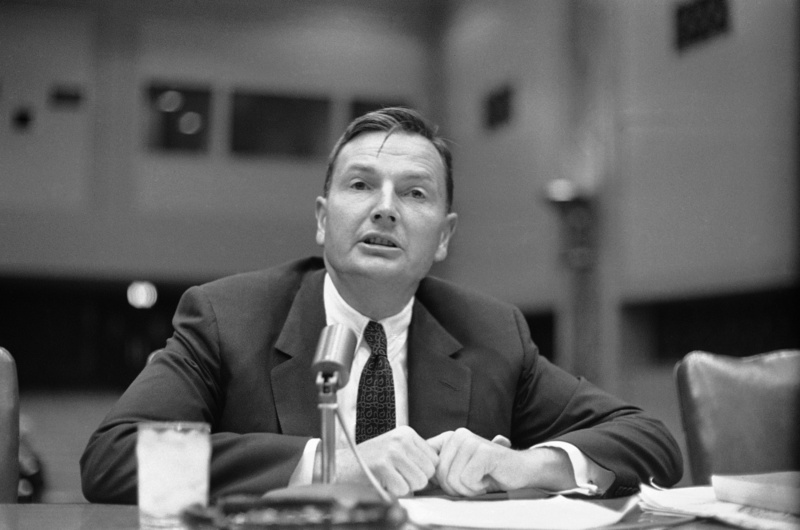 David Rockefeller, however, wielded power and influence without ever seeking public office, the AP reported. 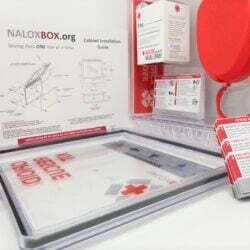 His many accomplishments included spurring the project that led to construction of the World Trade Center. He embraced business and traveled widely as a vocal champion of enlightened capitalism. 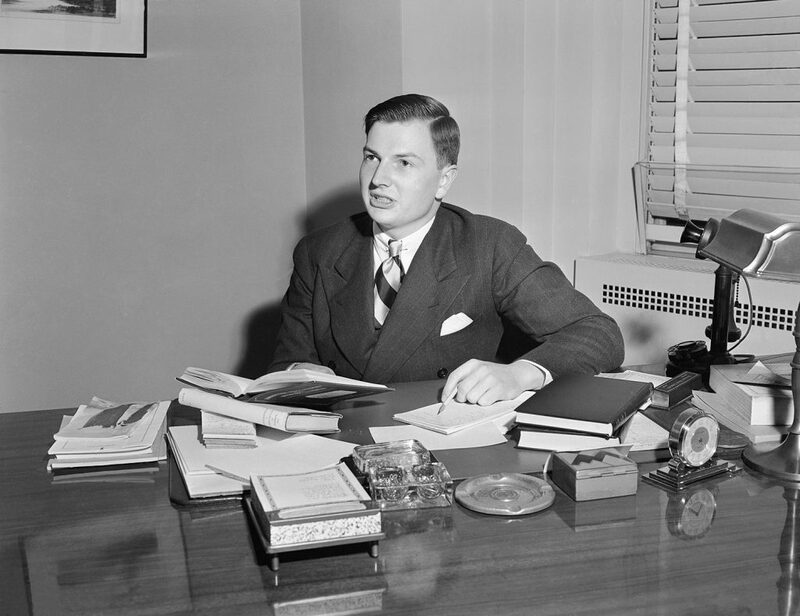 Rockefeller graduated from Harvard in 1936 and received a doctorate in economics from the University of Chicago in 1940. He served in the Army during World War II, then began climbing the ranks of management at Chase Bank, which merged with The Manhattan Co. in 1955. He was named Chase Manhattan’s president in 1961 and chairman and chief executive officer eight years later. He retired in 1981 at age 65 after a 35-year career. 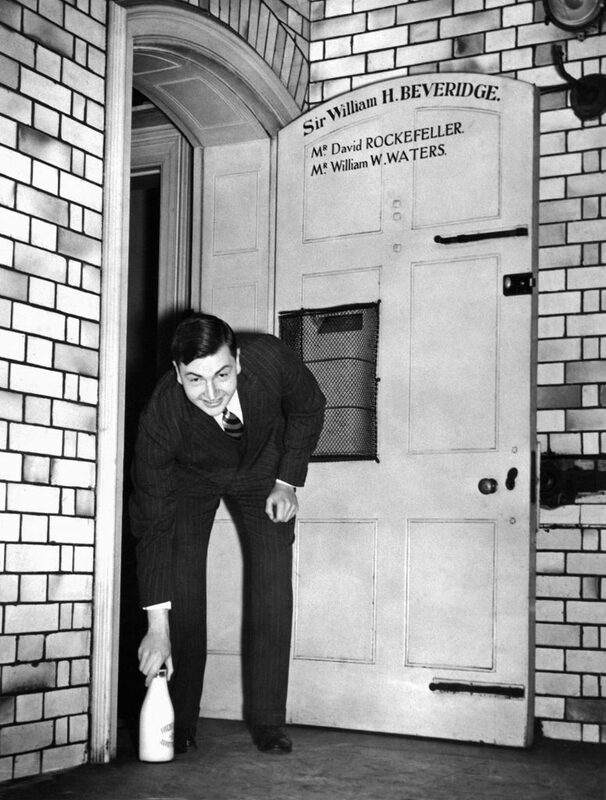 In his role of business statesman, Rockefeller preached capitalism at home and favored assisting economies abroad, believing that promoting prosperity in the Third World would create customers for American products. He parted company with some fellow capitalists on income taxes, calling it unseemly to earn $1 million and then find ways to avoid paying taxes on it. He didn’t say how much he paid in taxes and never spoke publicly about his personal worth. In 2015, Forbes magazine estimated his fortune at $3 billion. 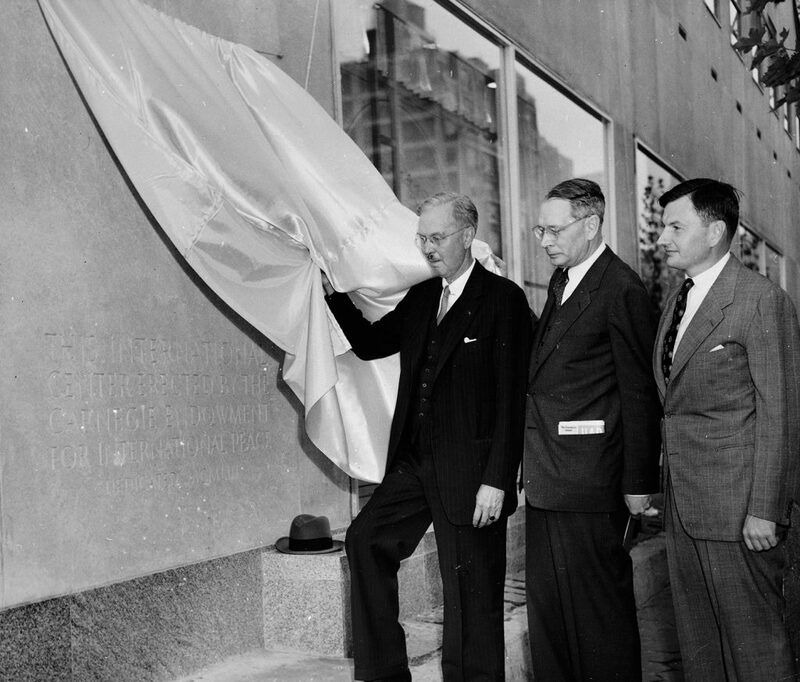 Under Rockefeller, Chase – now JPMorgan Chase & Co. – was the first U.S. bank to open offices in the Soviet Union and China and, in 1974, the first to open an office in Egypt after the Suez Canal crisis of 1956. 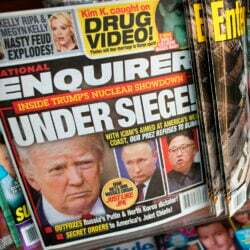 But Rockefeller took a lot of heat for his bank’s dealings with South Africa’s apartheid regime, and for helping the deposed, terminally ill Shah of Iran come to New York for medical treatment in 1979, a move that triggered the 13-month hostage crisis at the U.S. embassy in Tehran. As head of the family fortune, Rockefeller maintained its patronage of the arts, including a long-standing relationship with New York’s Museum of Modern Art. His own private art collection was once valued at $500 million. The Rockefeller estate on the Hudson River, north of New York City, is the repository of four generations of family history and art collections. One of the major efforts of Rockefeller’s later years was directed at restoring family influence in the landmark Rockefeller Center, most of which had been sold in the 1980s to Japanese investors. He eventually organized an investor group to buy back 45 percent of the property. 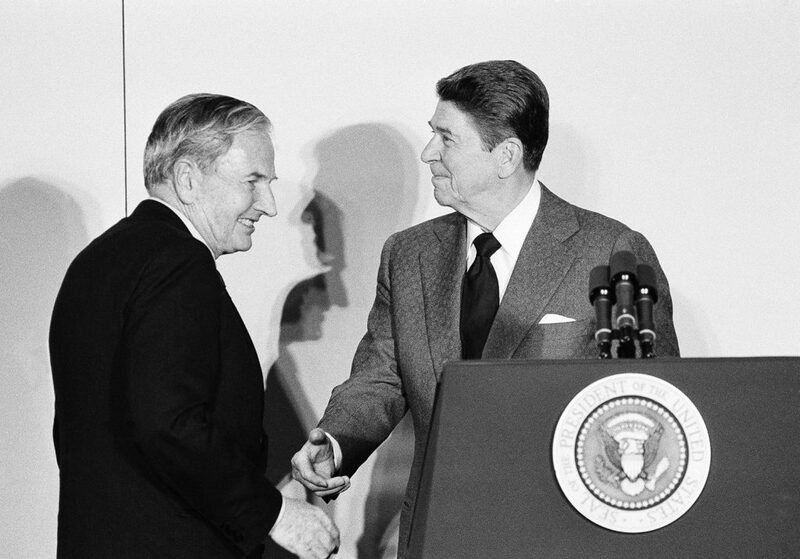 Rockefeller’s philanthropy and other activities earned him a Presidential Medal of Freedom, the nation’s highest civilian honor, in 1998. 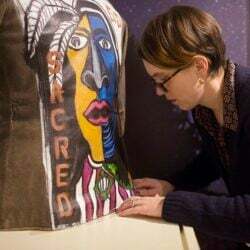 Rockefeller remained active in preservation efforts in Maine through last year, serving as honorary chairman of the 2014-16 Second Century Campaign for Friends of Acadia, which raised $25 million for future park maintenance and improvements, MacDonald said. Darrin Collins, president of the College of the Atlantic in Bar Harbor, credited Rockefeller with supporting the school from its earliest days, providing financial stability and credibility with others after it was founded in 1969. More recently, Rockefeller endowed a faculty chair for ecosystem management and protection, reflecting the family’s commitment to ensuring a sustainable world for future generations. In 2010, he donated a 100-acre farm to the college, where students raise animals and vegetables as part of a curriculum that emphasizes sustainable food systems and human ecology. Rockefeller’s gift in 2015 of 1,000-plus acres next to the park was emblematic of his commitment to environmental stewardship for future generations. Situated between Northeast Harbor and Seal Harbor, it ensured expanded public access for the 2 million visitors hosted by the park each year, from locals who live down the road to tourists from around the world. Today, the park spreads over more than 47,000 acres, including more than 30,000 acres on Mount Desert Island, 2,728 acres on Isle au Haut and 2,366 acres on the Schoodic Peninsula.